the light is all: Photo of the Day: Say cheese! Say cheese!, originally uploaded by The Bacher Family. 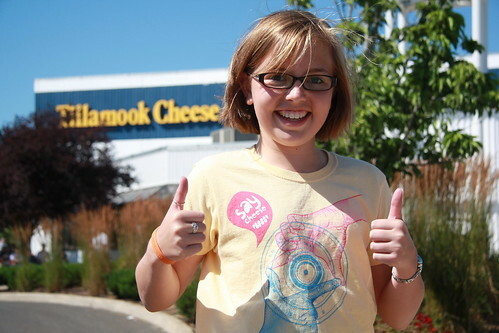 This photo originally began as a take-off on the logo on Jessica's shirt, since we were visiting the Tillamook Cheese Factory. Once there, however, we saw an amateur photo contest advertised, and staged this photograph to take advantage of the combination of Jessica's shirt, her ice cream cone, and of course, her cute face! 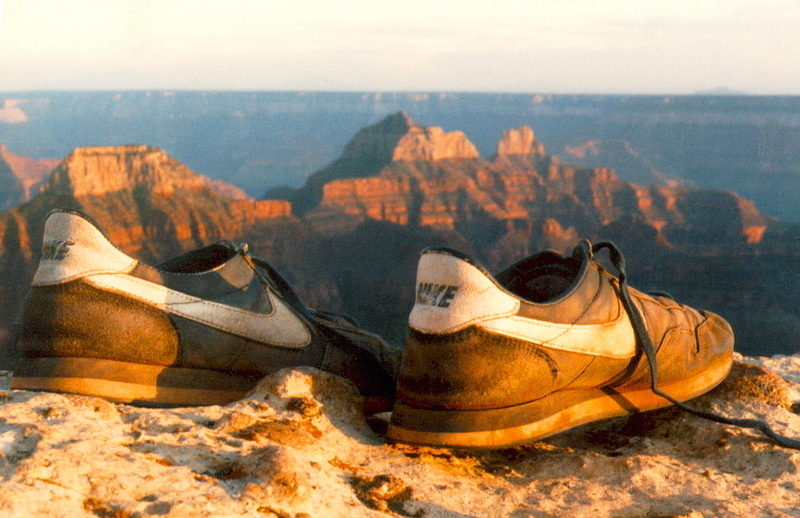 I shot the photo close up with my lens at wide angle, to add a little more distortion and foreshortening to add interest to the picture. I'm pleased with the result. Say cheese! IMG_1730_adjusted_1, originally uploaded by The Bacher Family.